14 minutes is all it takes. Research tells us that “lack of time” is the #1 barrier to working out. 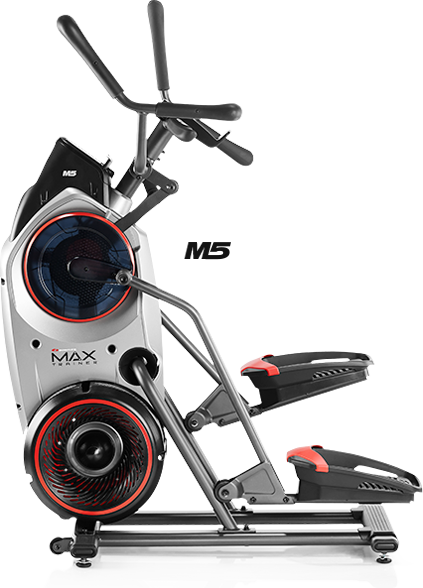 Our Max Interval workout gives you the cardio benefits of a much longer workout in just 14 minutes. 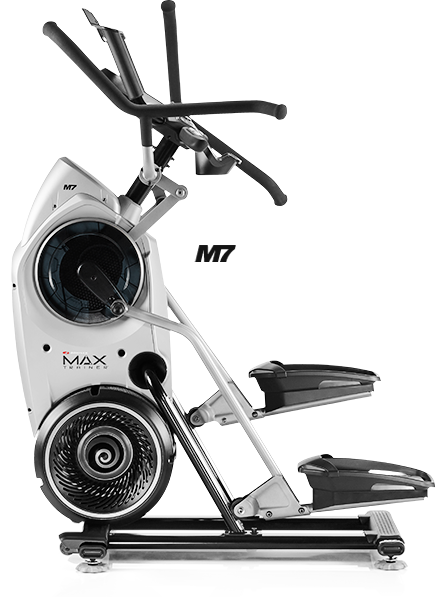 You can pay for your Max Trainer over 12 months on purchases with your Desjardins Accord D Visa card! 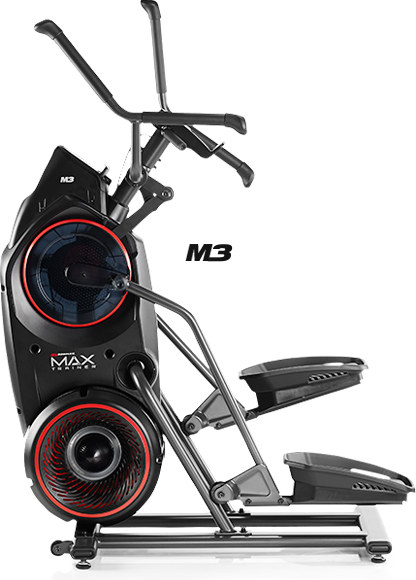 MAX's unique BURN RATE display puts you in control, showing you how many calories you're burning every minute and setting activity level targets throughout your workout. It's an incredibly motivating tool that pushes you to challenge yourself in every workout. Kick-starting your fitness journey has never been easier. 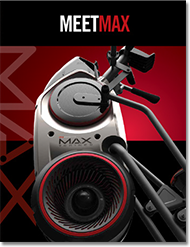 See how others are using Max Trainer to achieve their health and fitness goals. 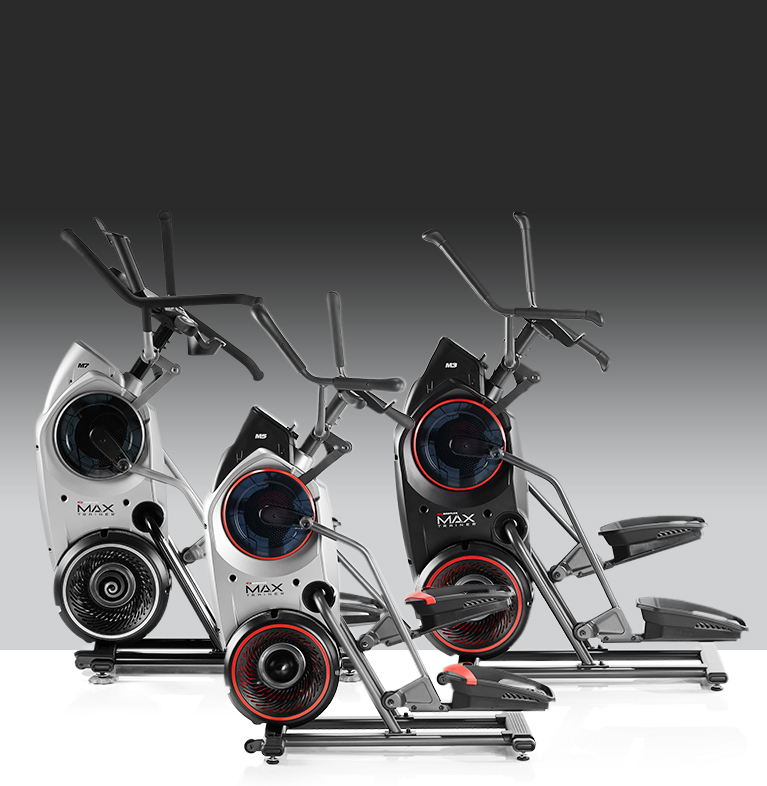 Kick-starting your fitness journey has never been easier. 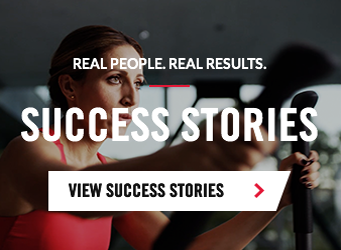 See more success stories that maximized their results. With your FREE 8-week plan you'll also have access to the full library of Daily Burn® content — over 600 workout videos including HIIT cardio, yoga, strength training, dance and more! Your Daily Burn membership, which starts with an 8-week trial offer, will begin when you sign up. During the 8-week trial period you can cancel your account at any time and you will not be charged. See Terms of Service for more details. An incredibly effective workout in 14 minutes. ‡ 2013 study comparing muscle activation for tricep, bicep, anterior deltoids, and pectoralis major.